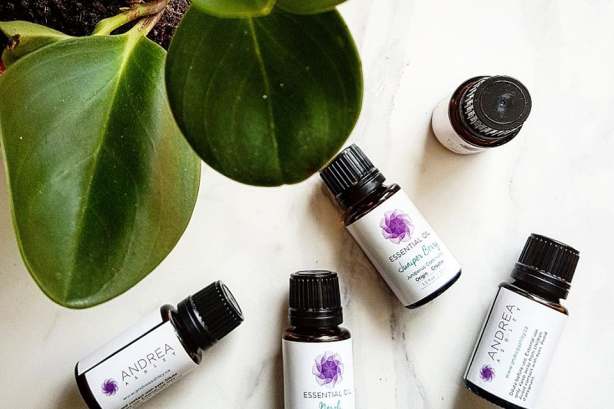 All products are created from scratch using raw ingredients such as clays, essential oils, carrier oils, floral waters, and other plant based ingredients combined for your specific needs. We will assess your current lifestyle and dietary habits, with the focus being on your most prominent areas of concern. After our initial assessment you will receive a costume nutritional guide with a complimentary sample meal plan. The goal will be to include a list of beneficial foods and supplements that will work to support you in achieving your skin care goals.